Secure™ Flexible Split Loom is a unique and simple solution for bundling and organizing cables in a hassle free, efficient way. 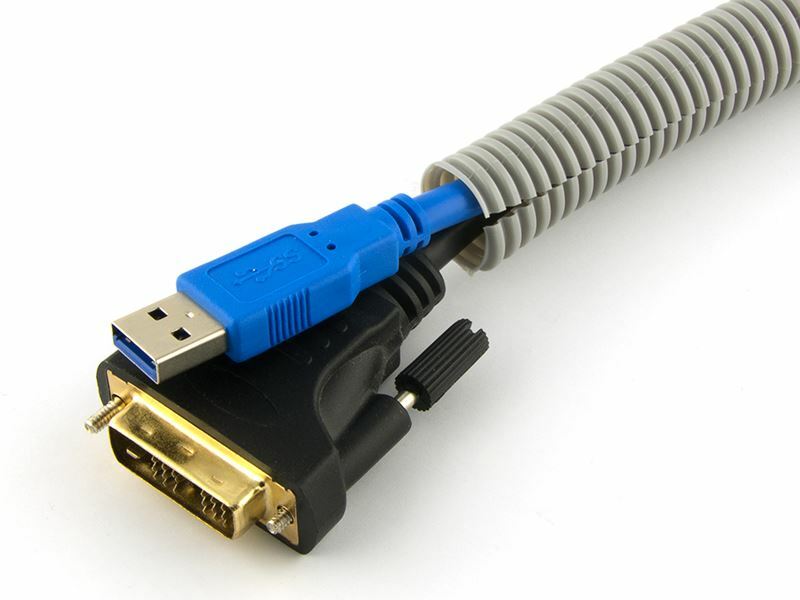 Wire loom offers unique protection by completely encasing a single cable or cable bundle as to not expose them to external elements. Combined with a nylon cable gland this Flexible Split Loom will offer complete protection from start to finish by sealing the cable entrance and exit. Available in Gray or White and in various diameters, Secure™ Wire Loom will live up to your expectations time and time again. 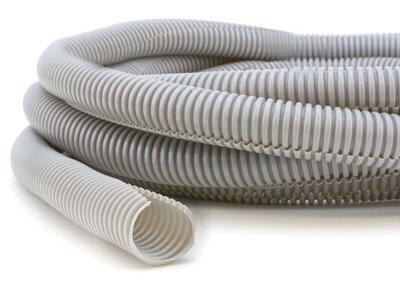 If 100 FT of conduit does not suite your needs our Gray Flexible Split Loom is also available in 10FT Lengths. Colors: Gray, White. Diameters: 1/4, 3/8, 1/2, 3/4, 1 Inch. The Best Split Loom Tool Around. Period.